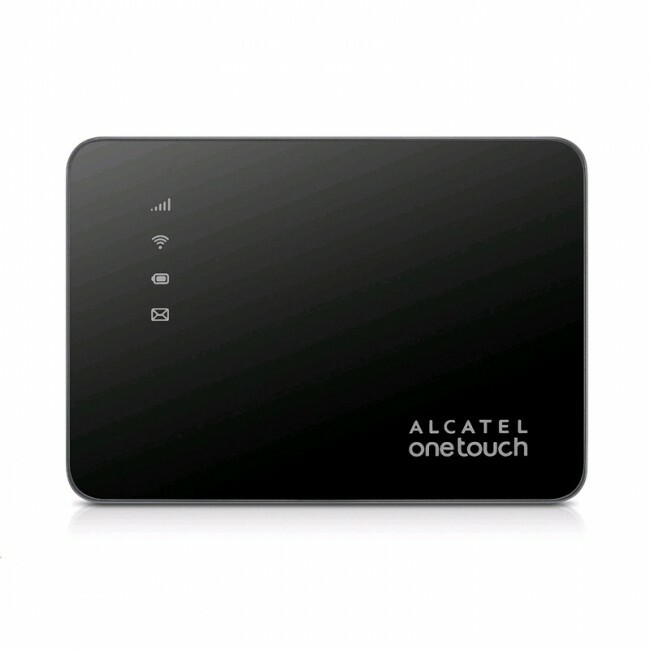 Alcatel One Touch Link Y858 is a new 4G LTE Category 4 mobile hotspot which could support peak download speed to 150Mbps. 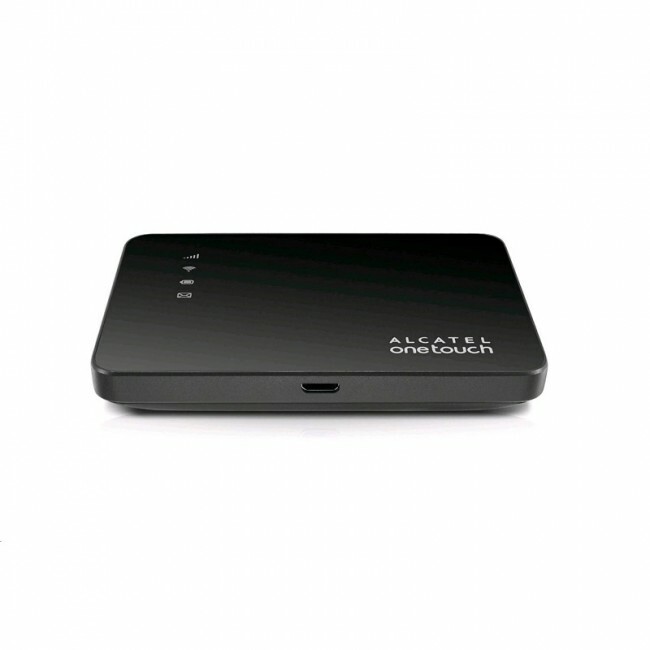 Up to 16 wireless users could access internet through Alcatel Link Y858. 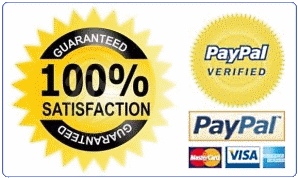 It could also work well with DC-HSPA+/UMTS/GSM networks. 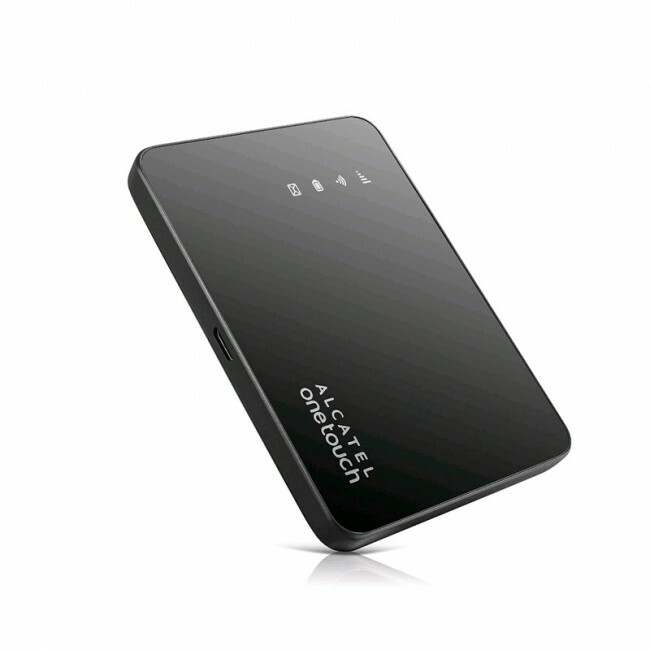 The battery capacity of Alcatel Y858 is 1800mAh. 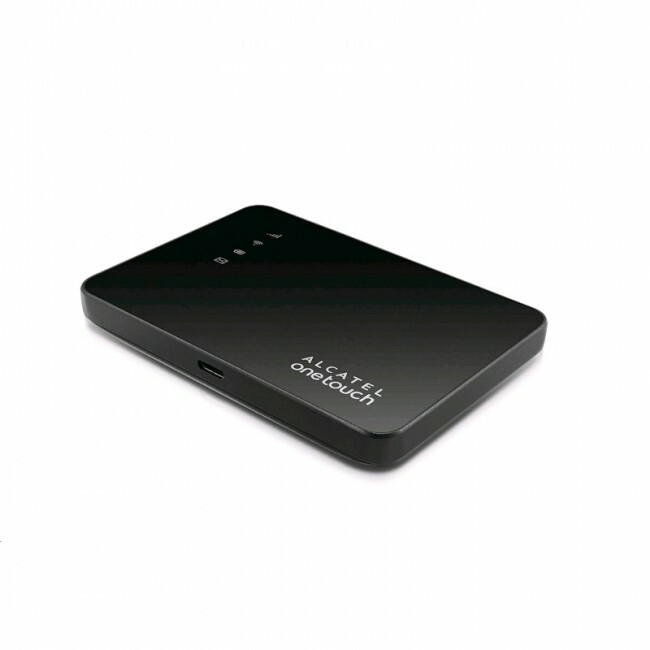 Here now there are many new LTE mobile hotspots from Alcatel One Touch, such as Alcatel Link Y900, Alcatel Link Y901, Alcatel LinkZone Cat7 supporting much high LTE standard with much faster download speed. If you prefer to surf faster, you may check with them.